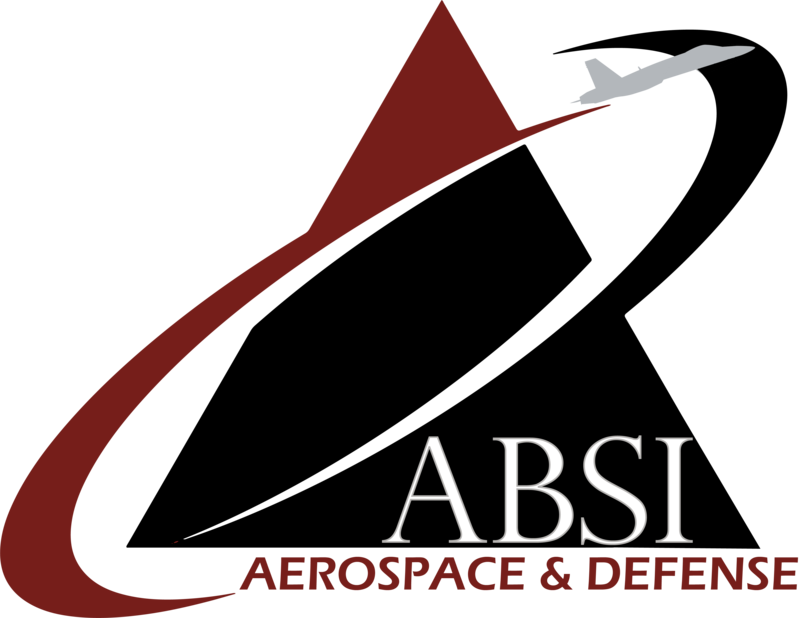 ABSI, a local company focused on unmanned aviation systems for the defense and commercial sectors, demonstrated the intelligence, surveillance and reconnaissance (ISR) and counter-UAS capabilities of its joint venture, redUAS at the Fort Lauderdale International Boat Show in November. 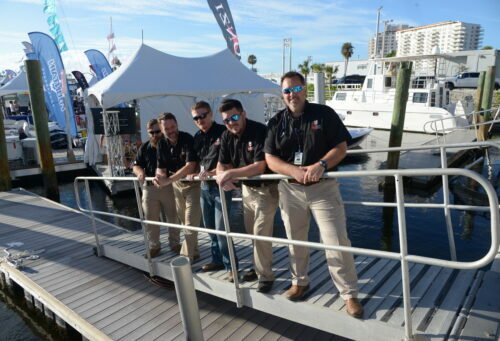 Deploying operators from ABSI and other partner companies, redUAS was tapped by security providers at the Fort Lauderdale International Boat Show to keep the skies over the show safe and free of unauthorized or malicious drones. 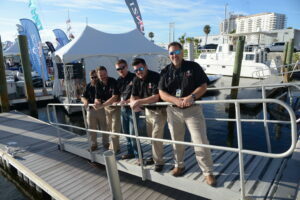 ABSI and other redUAS operators utilized a combination of cutting-edge technologies and military-based tactics, techniques, and procedures to keep the skies, boats and visitors safe at the world’s largest boat show in Fort Lauderdale in early November.